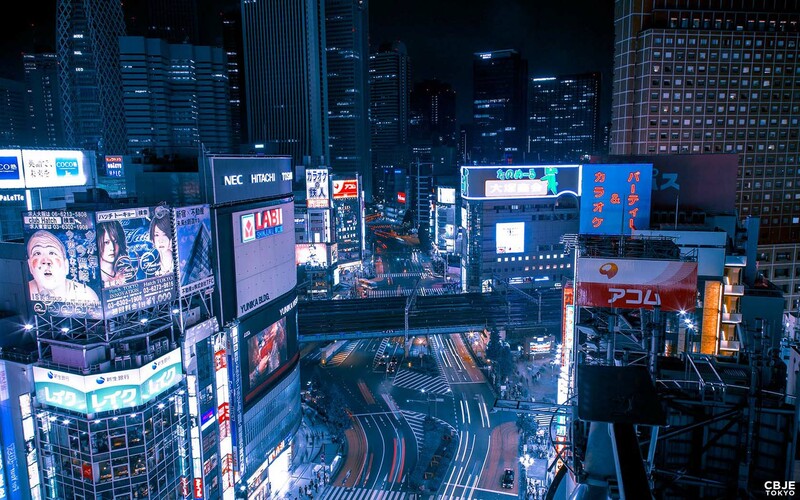 By day, bustling and modern, Tokyo is one of the world’s most recognisable cities. 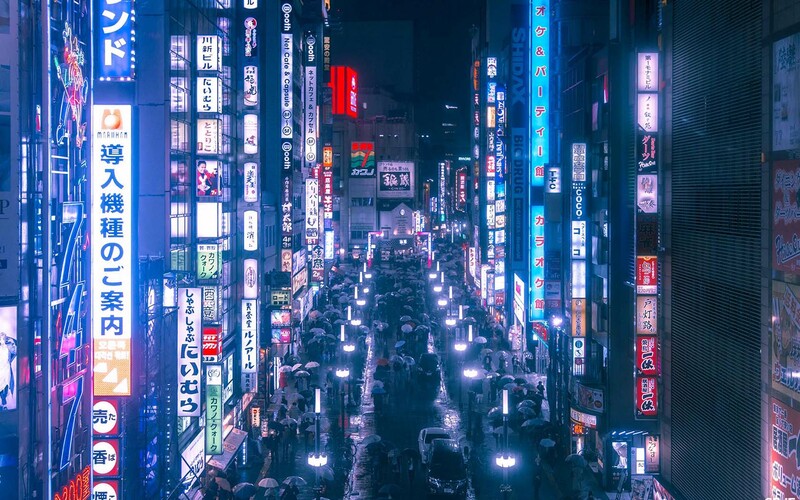 But, lit by an endless sea of neon, it takes on a fantastical aesthetic at night. 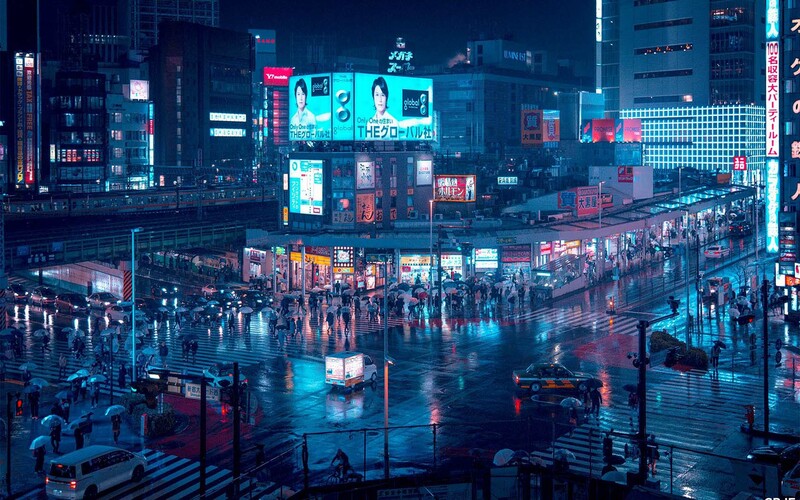 It’s this dreamier side of the city New Zealand photographer Cody Ellingham aims to capture. 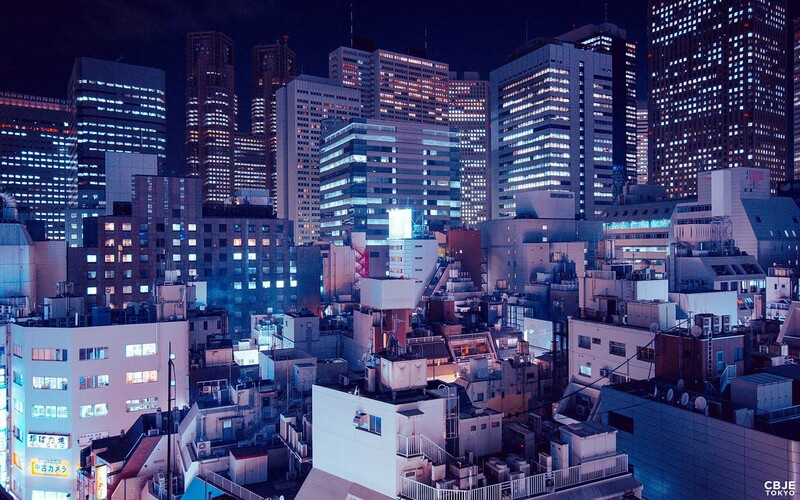 The Derive series is the product of his after-dark wanderings. 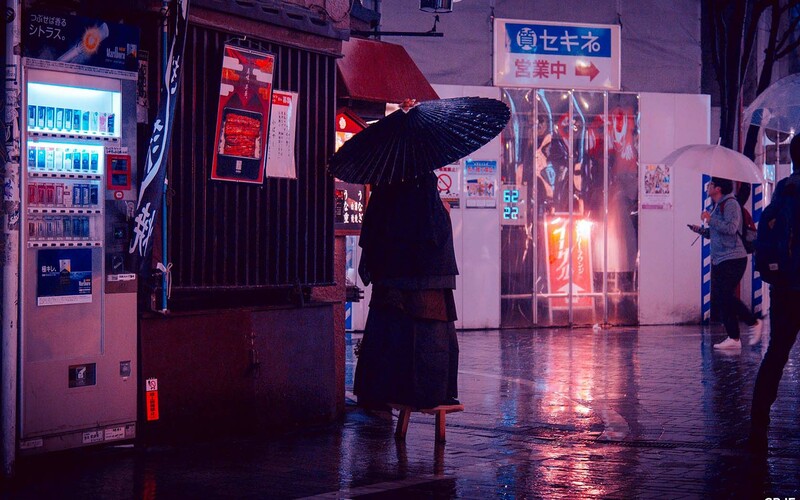 “It started when I came to Tokyo for the first time – I was inspired by the neon lights and huge skyscrapers of the city,” Ellingham told AWOL. Of all the moment he’s captured so far, Ellingham say this one most accurately represents the world he’s looking for when he sets out to add to the series. 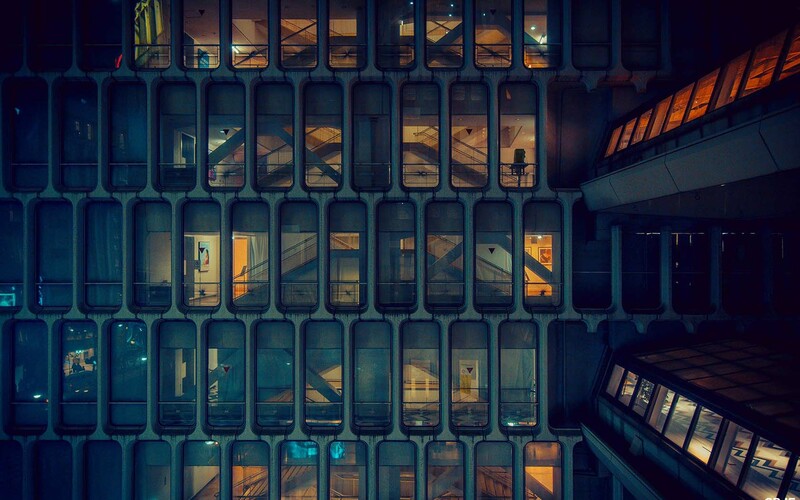 He uses long-exposure photography to capture the city’s overlapping light and shadow. 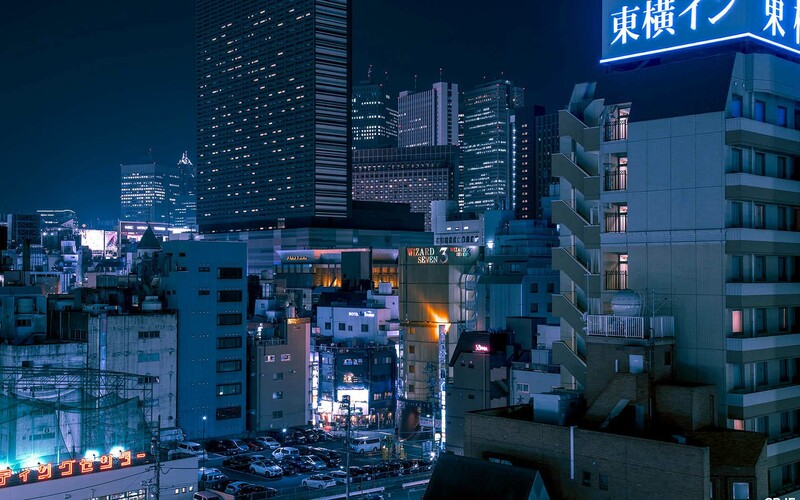 Inspired by the juxtaposition of modern architecture, history, and the natural environment, he adds that he plans to extend the concept to cities like Seoul, Hong Kong and Shanghai. “I love travelling and am always inspired by new places,” he says, though his love for his home country informs much of what he does. You can follow Ellingham’s work on Instagram.